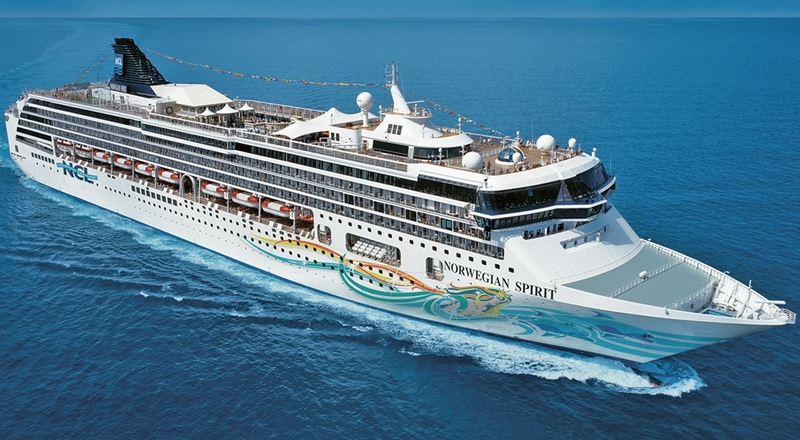 Launched in 1998, refit in 2011, Norwegian Spirit offers stylish travelling throughout the Mediterranean and Eastern Caribbean. Offering multiple pools and hot-tubs, guests can enjoy dining in 16 restaurants, as well as relaxing with a drink in a choice of 13 lounges are bars. She is ideally suited to families and cruisers of all ages, looking for a dining and entertainment-focused cruise experience.